Most of us gain a little weight over winter. Especially over the festive period when we’re enjoying more alcohol, chocolates and other treats. This is normal. We comfort eat, we don’t worry about our weight as much while we’re tucked up under big woolly jumpers, and we often do less exercise when it’s cold outside, and we’re not yet thinking about our summer bodies and a few pounds doesn’t seem as important. This is entirely normal, and usually no cause for concern. The most common cause of weight gain is simply consuming more calories than we are burning off. We eat more, we exercise less, and our weight starts to climb. But, that’s not the only cause of weight gain. Sometimes, the cause is much less obvious, and sometimes, more of a worry. Below is a look at some of the other reasons that we gain weight. You might have heard that people with a fast metabolism can eat more, without gaining weight, and those with a slow metabolism struggle. Well, your metabolism is controlled by your thyroid hormones, which are produced by your thyroid gland. An under-active thyroid gland is a common cause of unexplained weight gain. Other hormonal issues can affect your weight too. Many women find that hormonal contraceptives affect their weight and that natural hormonal changes throughout the month lead to bloating and weight gain. Natural hormone replacement therapy can help if you find your levels are fluctuating massively. Depression, stress and other mental health issues can cause weight gain or weight loss. Stress often leads to overeating, but it can also mean that you struggle to sleep, exercise less and generally don’t take care of yourself as well as you should. Eating too many low-fat foods, in an attempt to be healthy and lose weight can be counter-productive. Many foods advertised as low fat, are much higher in sugar than the full-fat alternative. This sugar can mean that the calorie count is higher and that they are worse for your health. Check labels thoroughly, instead of just seeing a low-fat label and assuming the best. Most medications have side effects. Weight gain is a common one. Some also cause bloating, inflammation, and hormonal changes. 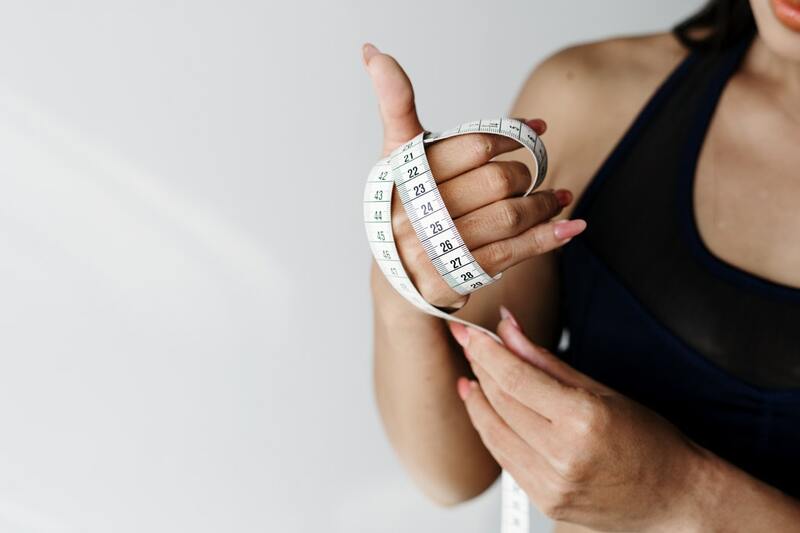 If you are gaining weight, and can’t seem to control it, take a look at any medications that you might be taking and speak to your doctor about possible alternatives. There’s a strong link between lack of sleep and late nights and obesity. People that go to bed early, and wake up after a solid sleep are generally more active. Their bodies function better, their metabolisms are faster, they get more done earlier in the day and spend less time sitting down, and they are less likely to overeat or snack on unhealthy, sweet treats for an energy boost. Their bodies are also able to regulate themselves and manage their levels better, meaning they can burn more calories and control weight. Try to go to bed and get up at the same time each day, and you’ll soon fall into a natural, and healthy, sleep pattern.